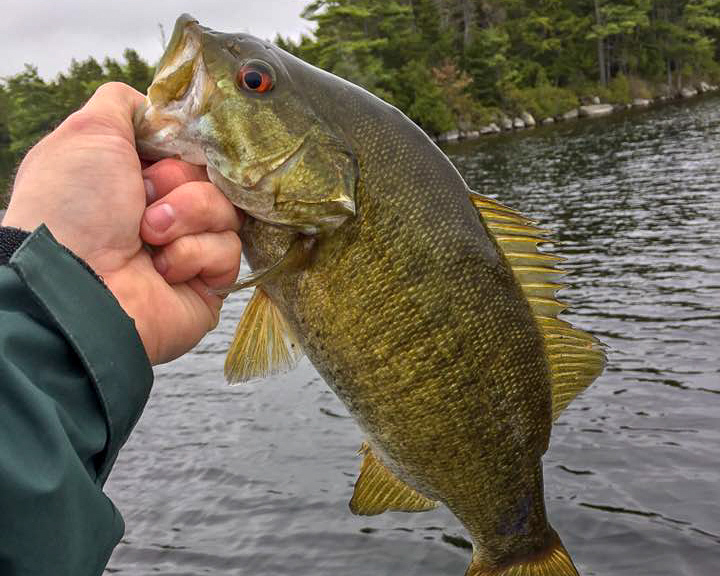 Eastern Maine offers World-Class fishing for Trout, Salmon and Smallmouth Bass. Anglers find some of the best Spring Salmon & Trout Fishing in the state and Summer months offer arguably the best Smallmouth Bass fishing found anywhere. 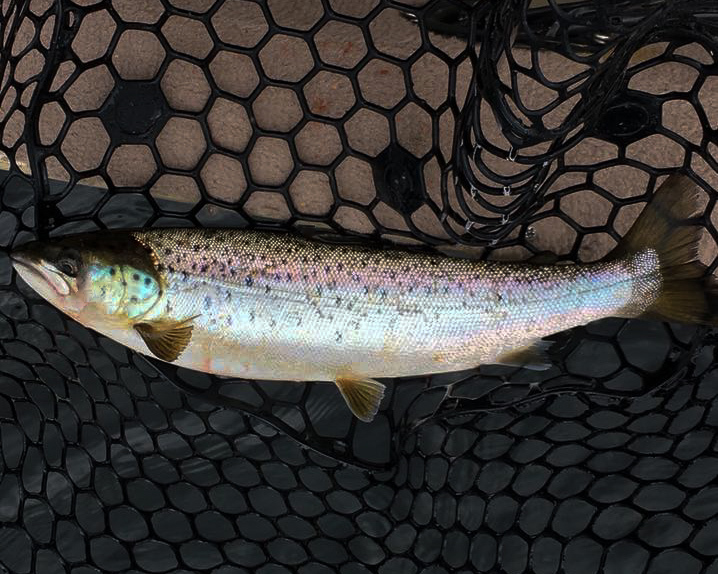 The areas we fish offer numerous lakes with trophy coldwater and warmwater gamefish species. These waterbodies feature rocky shorelines, steep drop-offs, clear water and miles of undeveloped shoreline. In addition to the spectacular fishing, the scenery alone is worth the trip. We target Brook & Lake Trout, Landlocked Salmon and Smallmouth Bass. Non-target species include Chain Pickerel, Largemouth bass, Perch. Book your Maine Fishing Adventure Today!! For more information, please see our Lodging & Accommodations page. For rates, available options and booking information please see our Guided Trip Rates page. Fishing licenses not included and can be purchased from Maine Inland Fisheries & Wildlife. Come experience fishing at its finest in the beautiful remote Downeast Maine with us at Hunt East Adventures! We look forward to spending time on the water with you! We fish from our 18’ Sea Nymph Sportfisher, with a 60hp Mercury. This vessel features electric downriggers, top of the line fishfinder with bottom mapping and side imaging, and a wireless bow mount trolling motor. For our clients comfort our boat has a full windshield with full canvas enclosure to keep out the sun, rain, wind and cold and swivel chair seating. This vessel will keep you comfortable and safe. We welcome all skill levels and encourage families with children to spend some time on the water. The safety of our guests is our top priority.